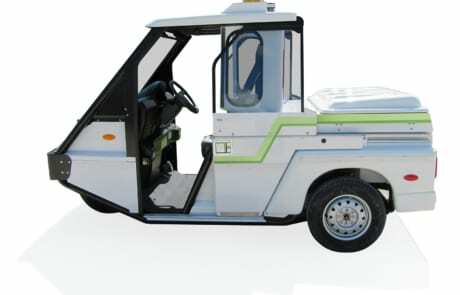 The GO-4 is produced with 2 style of doors. 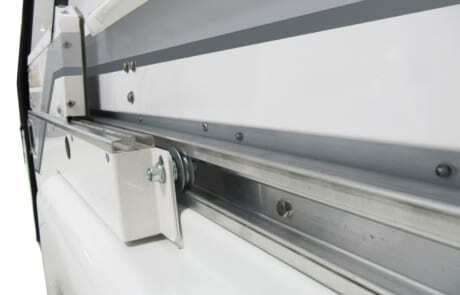 The hinged style version is still in use today and requested by many customer. 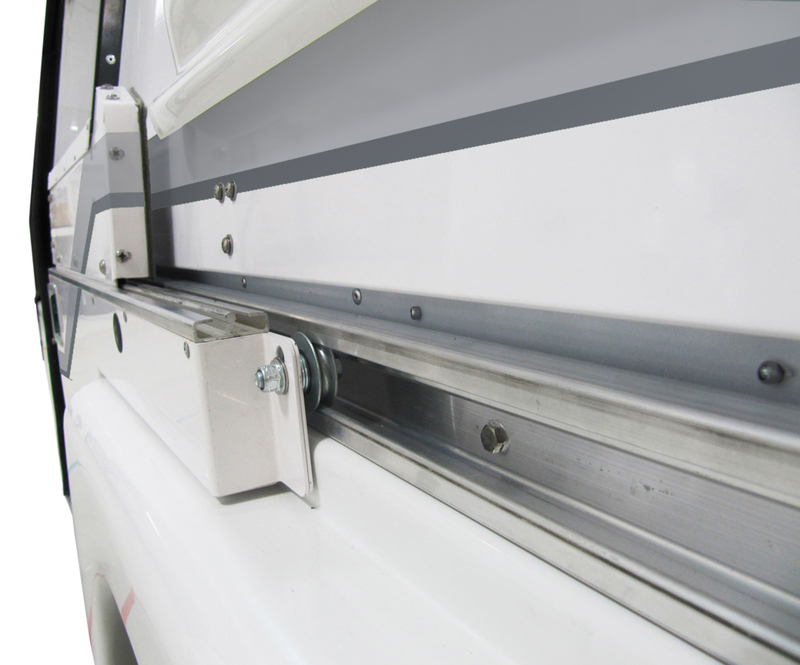 With increased demand to create a more efficient door,we have also engineered a custom 2 piece sliding door. 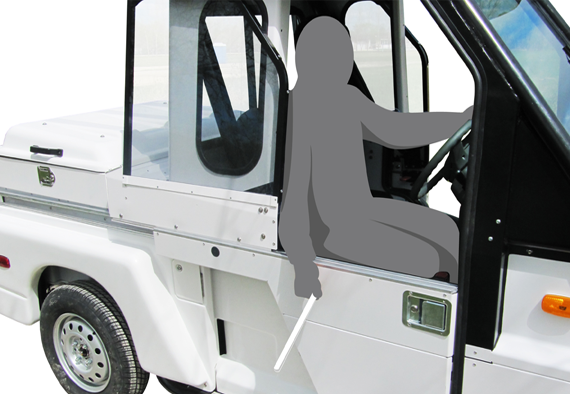 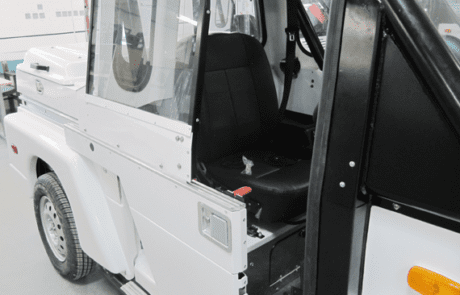 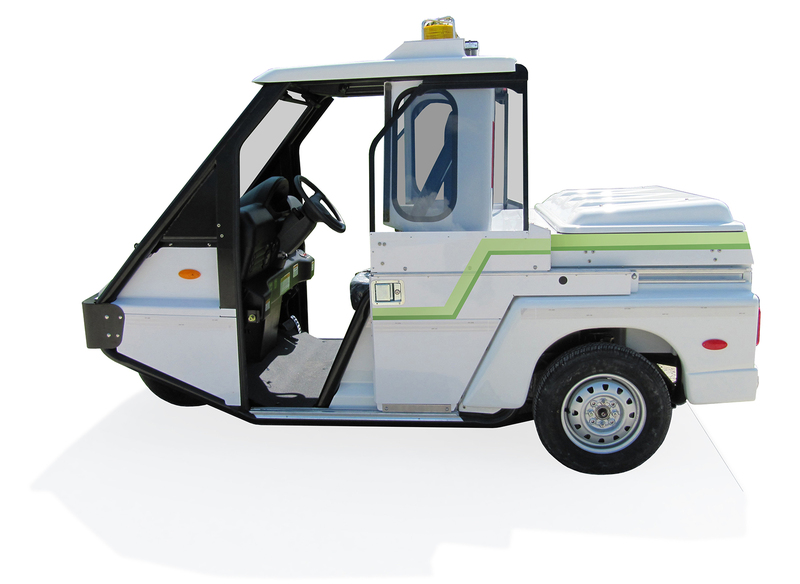 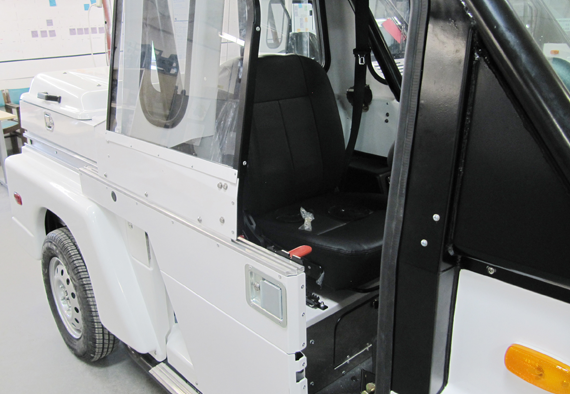 This allows for easy outside access at given moment, as well as limiting space needed as the doors fully open require no agencies can use this option for chalking tires while forward.